Five months ago, India banned cosmetic testing within its country borders. Now, it's enacting a ban that will outlaw the import of any product tested on animals. The Indian government issued a notification to the Times of India revealing the ban on Monday. The ban, which is the first of its kind in Asia, was introduced by the Indian Ministry of Health & Family Welfare this week and will go into effect Nov. 13. Similar bans are already in place in Israel and the European Union, which have already banned the sale and marketing of animal-tested cosmetics. Cosmetic testing on animals has long been a target for animal rights activists, who say that the practice is outdated, unnecessary and cruel. 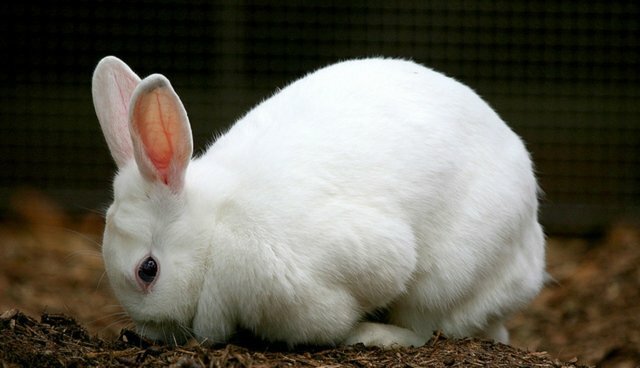 "This is a message to the whole world that India will not tolerate blinding bunnies for shampoo, mascara and other 'beauty' products – and this ruling now gives an upper hand to businesses that use superior, human-relevant, non-animal testing methods", said PETA India Science Policy Adviser Dr Chaitanya Koduri in a statement. "We applaud the Ministry of Health & Family Welfare for looking out for animals' interests and for championing modern science." Other countries have been inching away from animal-tested cosmetics in recent years, too. In June, China revoked a law that required mandatory testing on animals for all cosmetic products. The United States, Taiwan, Australia, Brazil and New Zealand have also introduced bills to ban cosmetic testing on animals as well.